Last year, one of the Valentine's Day gifts my husband bought me was... a whole lobster! I loved it! I thought it was such a clever gift - one step up from chocolate, and something I devoured for two days. He doesn't eat seafood (I know!) so I got to relish the whole crustacean myself. And yes... I gave him a lovely gift in return. 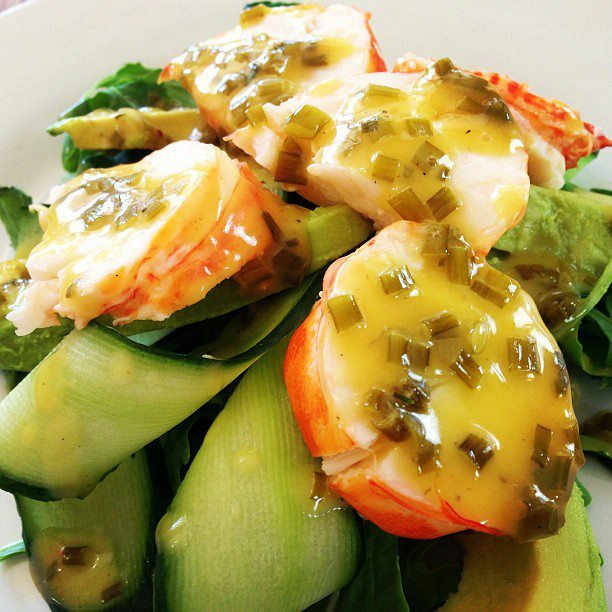 lobster with chive and lime butter sauce, served with cucumber, avocado and rocket salad. Looks delicious, huh? 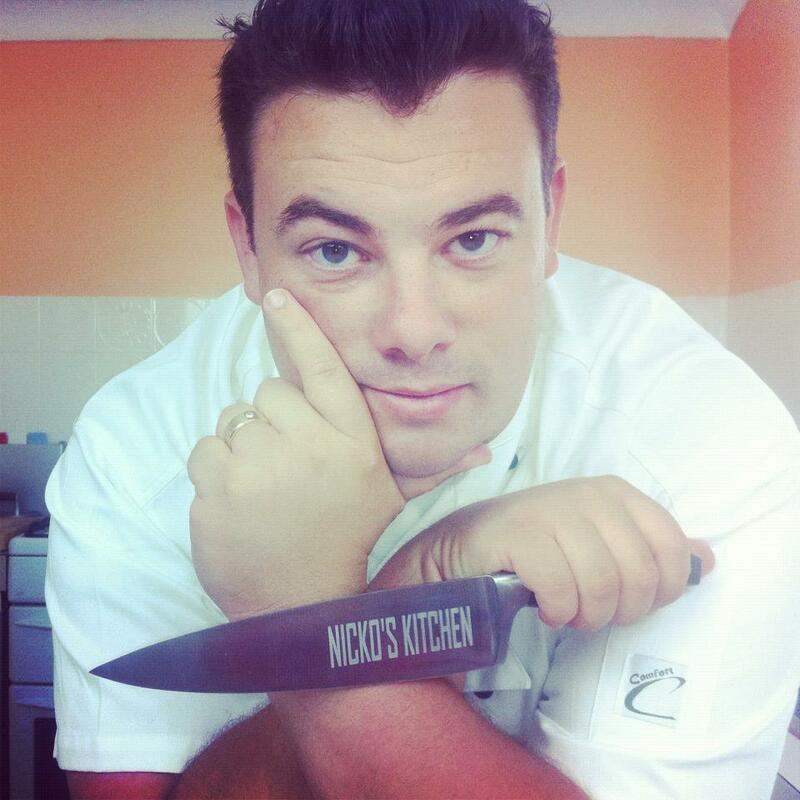 You can follow more of Nicko's recipes here.